You like to eat well but are often stuck for ideas? You like to stroll in the farmers markets? You like to buy fresh vegetables and fruits, but you are looking for ways to enjoy them throughout the year? t full of vitamins even out of season? If you answered yes to most questions. You are a potential candidate to venture into home canning. Consider canning your fruits and vegetables to efficiently store them and they will be and always ready to be enjoyed in the form of jams, jellies and pickles. This book aims to give you the tools to get there. 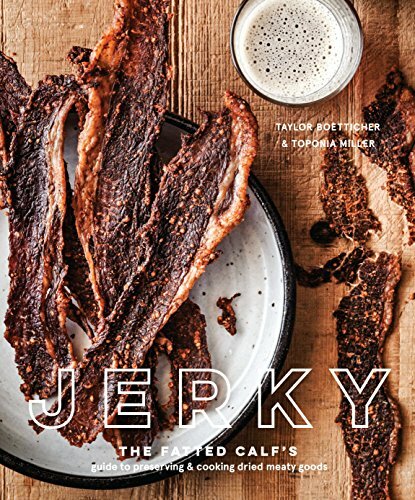 We have selected and tested 54 recipes for your cooking pleasure. This book includes several sections. First a reminder of the method of boiling water bath step by step. 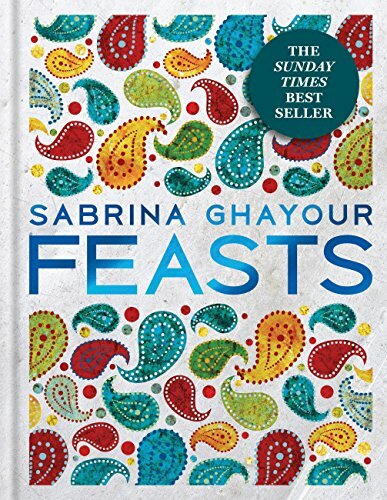 Then the recipes, sorted in two index: the categories index (fruits and vegetables) and the topic index (bruschetta, marinated vegetables, chutneys, compotes, jams, jellies, ketchup, jams, relishes, salsas and spreads) . Note however that in this book we focused on recipes that allow the use of the in boiling water bath technique of canning. 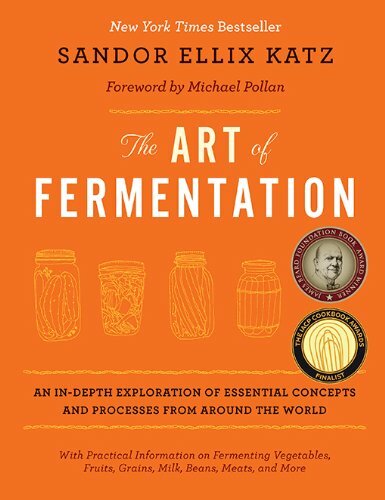 In a forthcoming book we will cover ones that require the technique of canning under pressure (for non-marinated vegetables, meats, poultry and seafood). 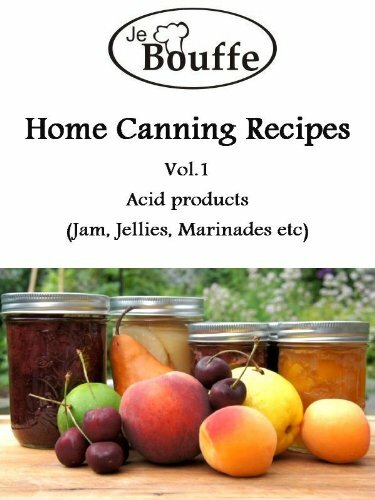 If you have no previous experience with home canning, get our free guide entitled "JeBouffe Home Canning step by step guide". Continue your stroll in the markets, buying plenty of fresh produce and once at home start the cooking and canning to enjoy the good taste of summer even in winter. Why not take the opportunity to prepare canned foods gifts? Offering an assortment of jars of jams and pickles will delight your loved ones. You will enjoy the tastes and aromas of fruit and vegetables even out of season, and have reserves in your closet to compose impromptu meals without having to go shopping. Not to mention the fact that do-it-yourself canning saves the energy used to store many products in the freezer! The JeBouffe team take this opportunity to sincerely thank its valued friends (testers and tasters, graphic designer and moral support), especially Pauline, Anne-Marie, both Claude, Marie-Eve, Stephane, Sophie, Celine, Benoit and Sebastien. We appreciate their involvement because without them this work would never have this level of quality. 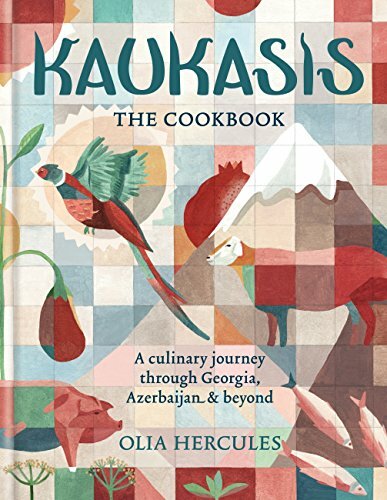 And for you readers; we welcome your recipes and comments. Now, to your pots! And enjoy!! 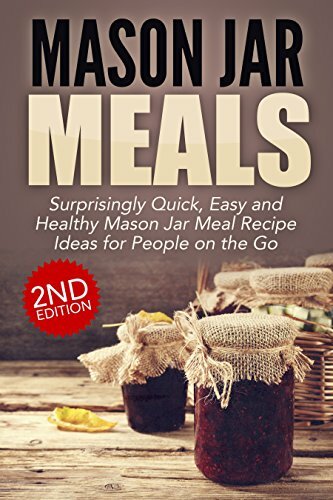 Mason Jar Meals 2nd Edition: This Book is Your Complete Guide to Quick and Easy Recipes for Meals on the Go! Recipes that Cover Breakfast, Lunch, Dinner, Desserts and Drinks and More! How Does This Book Help You? 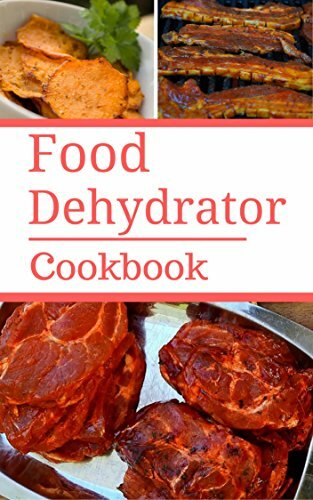 This book helps you save time and money with a number of quick and easy Mason Jar Meal recipe ideas that anyone can do! Don't forget, Mason jar recipes make excellent personalized gifts for your dear ones. With the holiday season coming up, you don’t have to scratch your head on gifting options. From salads to desserts, in this eBook we demonstrate the ways to make all kinds of quick, delicious and healthy Mason jar recipes. See you on the inside so we can get started! table, fruit or meat preserves that perhaps you brought back home with after a visit with your mum. 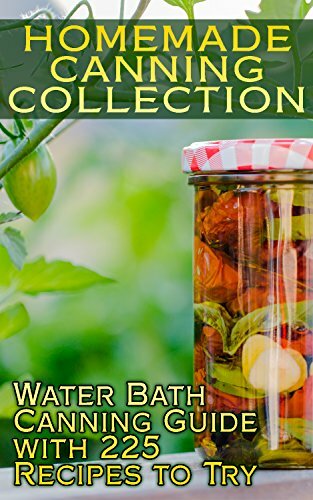 You will love this collection of canned goods and preserves that you can make with little to no effort right in the comfort of your own home. No longer will you have to wait on the generosity of someone else giving you preserves but instead you can stock up and make your own. 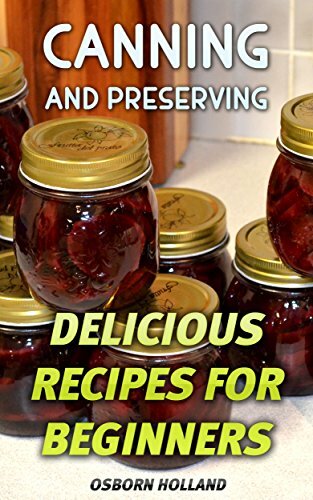 In this book I will guide you through the canning and preserving process step by step so that you will become capable of making your own special preserves by the time you are finished with this book. More and more people today are looking at becoming more self-sufficient in many areas of their lives and one of these is learning how to prepare their own preserves. This is a great idea to get prepared by getting your foods stock piled. With all of the uncertainty in the world today and with all of the man-made and natural disasters on the rise it would be a smart idea to have some food in storage just in case you find yourself in an emergency situation. Hopefully you will never have to experience this but it is still a good idea to plan ahead and stockpile some foods. Learning how to do canning and preserving will come in very handy for you. 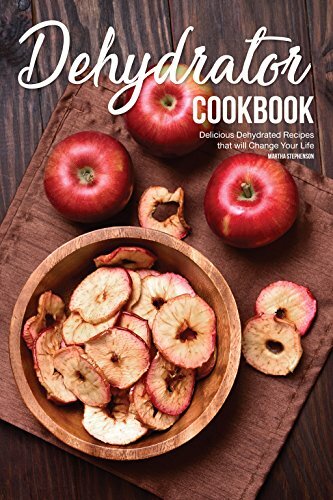 Follow the easy instructions in this guide book and you will be preserving your own special foods in a blink of an eye! Download your E book "Canning and Preserving: Delicious Recipes For Beginners" by scrolling up and clicking "Buy Now with 1-Click" button!